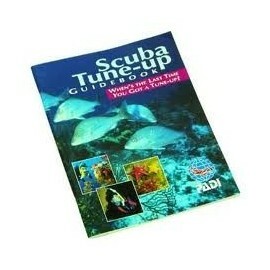 Stuff4Scuba.com - Stuff4Scuba, A Subsiderary of Scuba Lessons Inc.
Stuff4Scuba.com is a subsidiary of Scuba Lessons Inc. Scuba Lessons Inc. is a co-op of diving professionals, boat captains, dive centers and equipment dealers who have pooled together their resources and efforts to make diving affordable and sustainable. 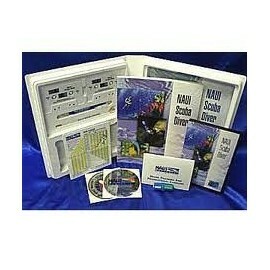 You will find our prices beat what is out there hands down including our training fees. 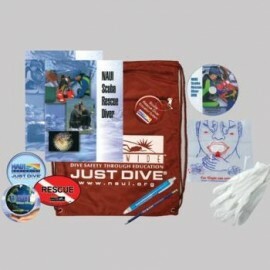 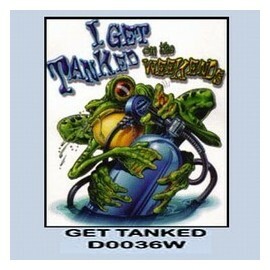 This store is one of our services to divers everywhere and part of oure mission. 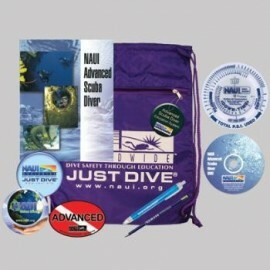 We strive to not only train safe divers, and make diving afordable, but also to train "Eco Green Divers" as well. 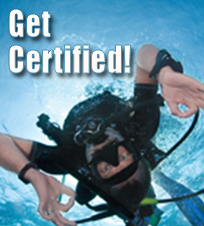 We promote eco friendly scuba training with our dive club of over 5,000 members, our meet up group and our dive site map and information as well as our training. 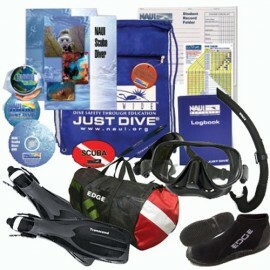 All the dives we plan have some sort of eco activity as part of it. 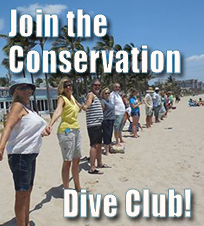 We have done everything from tagging sharks, planting coral, restoring reefs, building reefs, building a manatee hospital, working for the turtle hopsital, reef.org field survey training and programs and even beach clean ups. 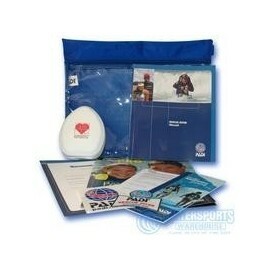 Many of our projects we do free of charge. 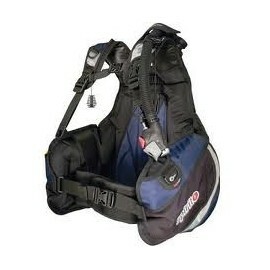 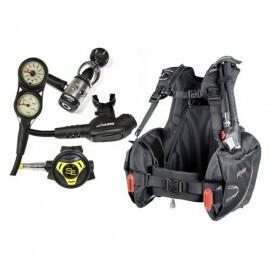 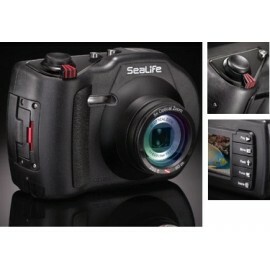 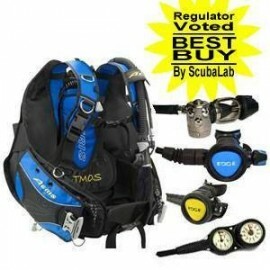 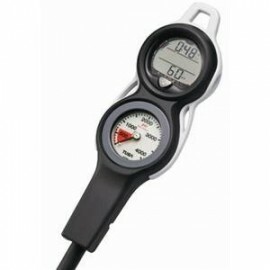 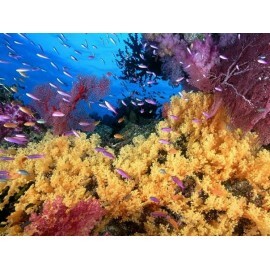 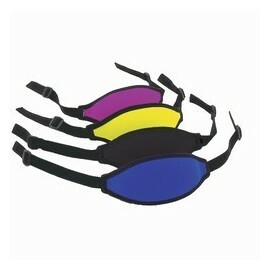 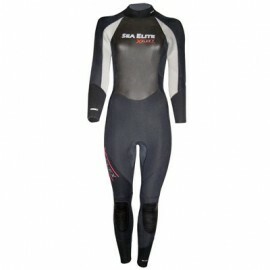 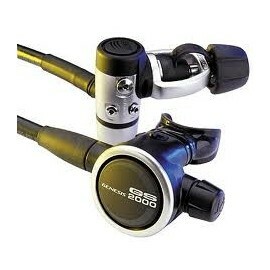 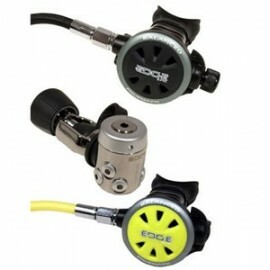 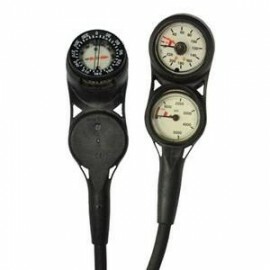 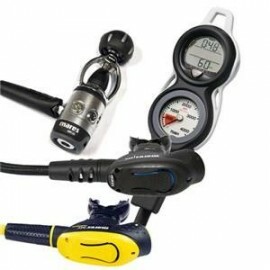 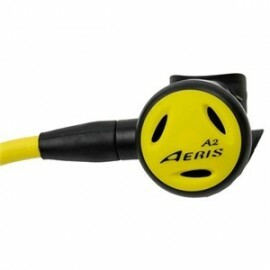 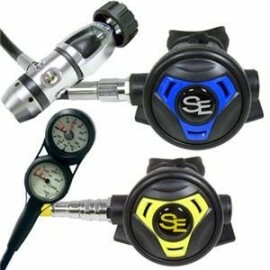 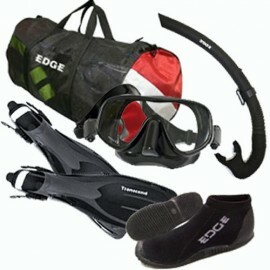 Find out more about us on our main website at: http://ScubaLessonsInc.com or chat there with us live.